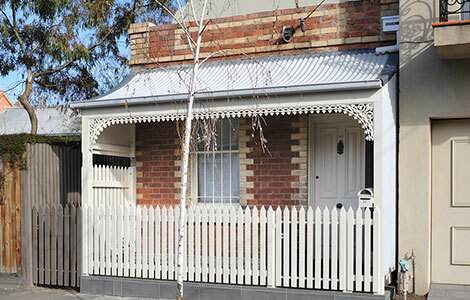 A small, early 1900's single storey terrace, in need of renovation. 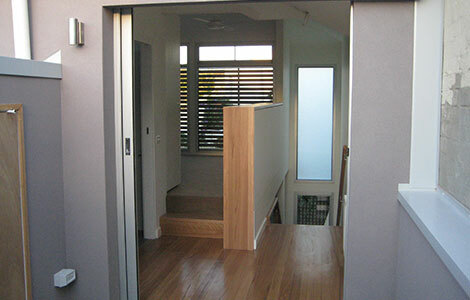 An Architect was engaged to enhance the property. The back half of the house was demolished. 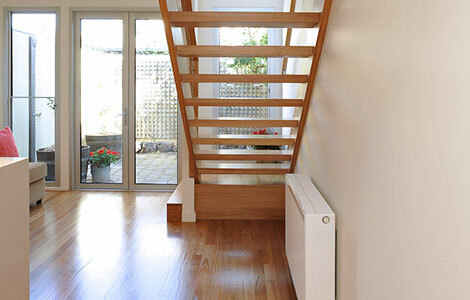 With a great design, the property began to take shape. Ground and a 1st floor addition. A new bedroom, bathroom/laundry and kitchen was created on the ground floor. 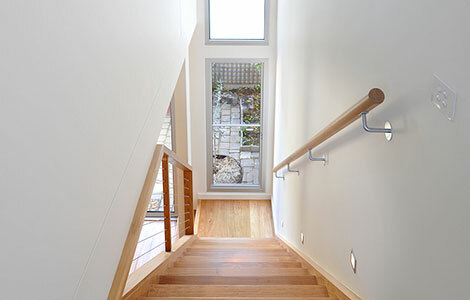 A 1st floor was added, incorporating a master bedroom,bathroom and a roof garden. Roof storage was made possible with access from the roof garden. 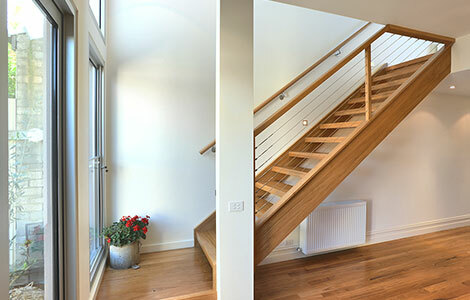 An open tread, timber stair case was installed allowing light to penetrate deeper into the house. The new works on the property were made to be very modern and stylish.